Charlene Tilton at the 2006 TV Land Awards. 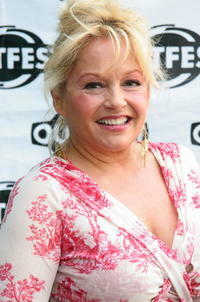 Charlene Tilton at the Outfest 2005 panel for "Tammy Faye: Death Defying." Charlene Tilton at the Television Academy's Diversity Committee's Second Annual LGBT Event. Charlene Tilton at the In Touch Weekly Presents Pets and Their Stars Unleashed. Charlene Tilton at the Opening Night Performance of "White Christmas." 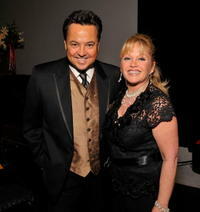 Charlene Tilton and Guest at the 2006 TV Land Awards. Charlene Tilton at the UK premiere of "In Her Shoes." George Pennacchio and Charlene Tilton at the Hollywood Arts Council's 30th Anniversary Gala. 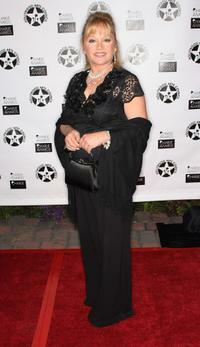 Charlene Tilton at the Hollywood Arts Council's 30th Anniversary Gala. Charlene Tilton at the Academy of Television Arts and Sciences. Charlene Tilton at the 9th Annual PRISM Awards. 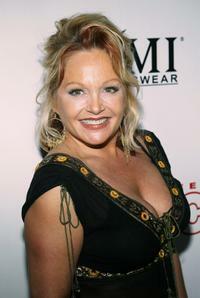 Charlene Tilton at the opening night of "Sweet Charity."